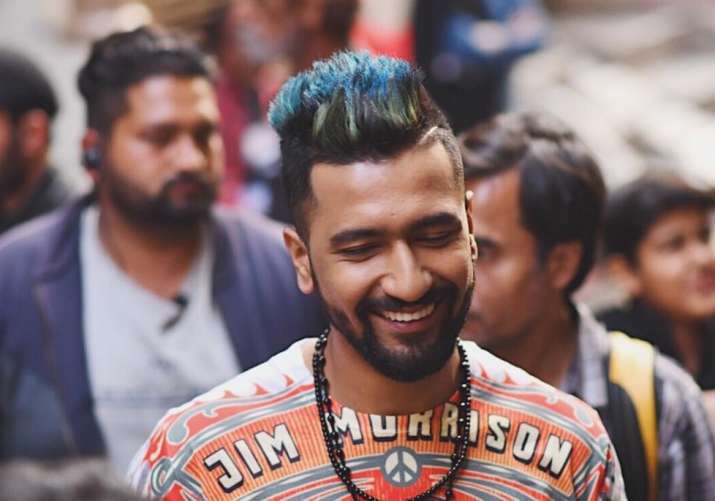 In the new song Dhayaan Chand, Vicky Kaushal tries to get Taapsee Pannu's 'Dhyaan' towards him with his energetic street dance. Don’t expect a single dull moment when the name Vicky Kaushal is latched to something. Similarly, anything that’s related to his next movie Manmarziyaan seems so full of energy, courtesy his character Vicky. Recently, the makers dropped the next peppy track from the Anurag Kashyap film and going by its name, it looks like a tribute to the hockey legend Major Dhyan Chand. The foot-tapping number has been penned by Shelle and composed by Amit Trivedi.  It features Vicky Kaushal and Taapsee Pannu. In the video, Vicky is trying to get a piece of Rumi’s attention while the latter is in no mood to give in to his horseplay. Dhayaan Chand has been sung by Vijay Kamla and Nikita Gandhi. The film stars Abhishek Bachchan, Taapsee Pannu and Vicky Kaushal in the lead roles. Manmarziyaan, written by Kanika Dhillon, is all about the misgivings of passionate yet relentless love. Vicky Kaushal plays a Punjabi boy with devil-may-care attitude while Abhishek Bachchan essays the role of a husband who cares. The film is slated to release on September 14, clashing with highly-awaited film Love Sonia.